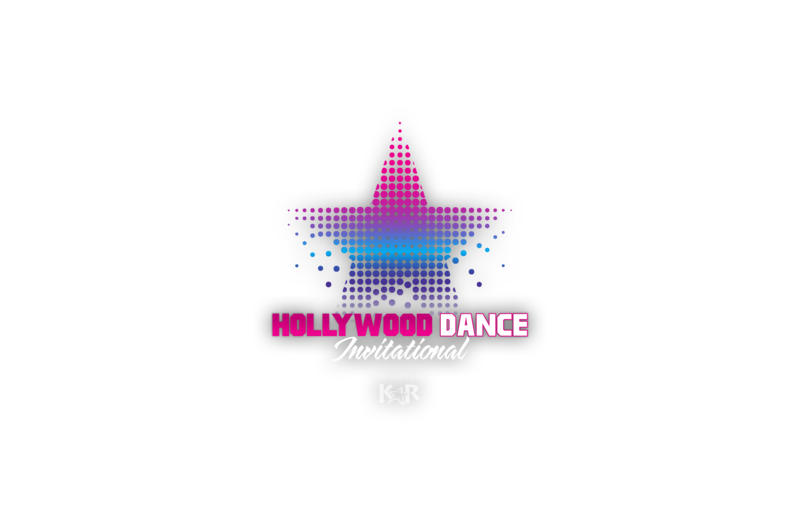 Join us for the 2018 Hollywood Dance Invitational! KAR is excited to present a NEW invite-only event for dancers who would like to explore the endless career opportunities on the West Coast. The Hollywood Dance Invitational will provide dancers the opportunity to take master classes and immerse into the commercial dance, film, and television industry in Los Angeles. The event will take place in December of 2018 and will be an exciting and innovative way for dancers to connect with and learn from some of the most renowned professionals in the industry. Our master teachers and choreographers are carefully selected based on their ability to work with dancers of all ages and dance experience. Their expertise will raise each dancer's overall onstage performance and allow for a continued development throughout their dance training. Discover the magical world of performance opportunities with Disney. Experience an audition like no other – The group will learn and rehearse choreography from a live Disney production. A choreographer and Disney performer will provide valuable advice on how to land jobs as professional dancers. 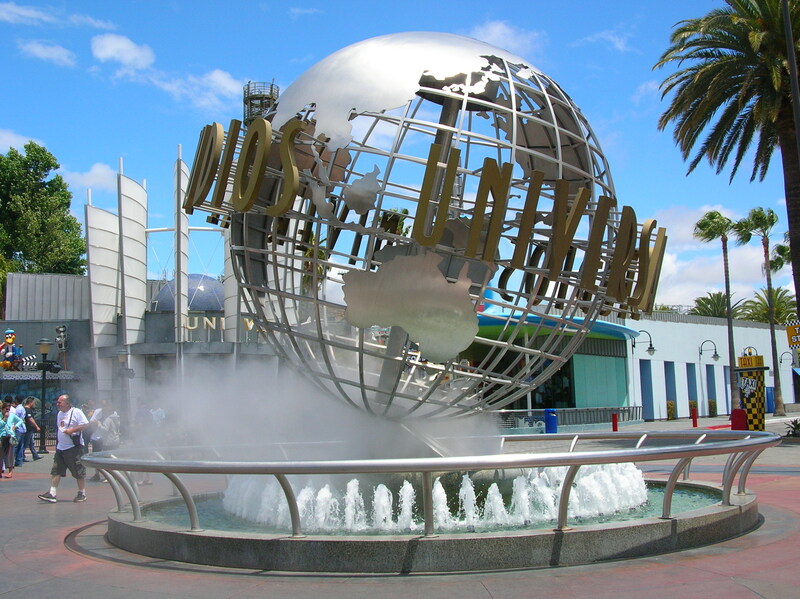 Visit Universal Studios Hollywood - go behind the scenes at the world's largest movie studio and Theme Park. You will be immersed into the past, present and future of Universal's Backlot. "An overall great experience - Professionalism, learning about possible opportunities as a dancer, workshops, music video, photo shoot!" "I thought this was one of the best dance experiences the girls encountered. My husband and I really liked listening to Liz, Jackie and Brandon. Great to learn about the industry. Thank you so much!" "Loved the experience for my girls to see that dance can bring you to places beyond the studio walls. It gave them an insight into the business of dance as a career while also keeping it fun. Overall it was awesome. Liz Imperio’s parent class was awesome. Being able to share the common hurdles and triumphs that the kids experience as dedicated dancers was amazing, especially the psychological angle. She has really tapped into something that has yet to be provided in the dance community." "Keep doing what you’re doing because this was the best week of my year!!!" "My daughter learned a lot and she had a wonderful experience. I really enjoyed the parent workshops. The speakers really taught me about my child and the dance business. Liz and Jackie were wonderful! I could of spent more time talking to them." "This was a WONDERFUL event!!!! I loved how KAR had outside competition owners to share their knowledge- it showed that KAR really cares about the dancers and knows their success has nothing to do with others success. I love that! The parent classes are very informative- I really like the part where it's encouraged to praise other dancers. (encouraging other dancers is a positive reinforcement that we should all encourage studios/parents/dancers to show that sort of support towards dancers from not only our own studio, but from the other studios) Thank you for selecting my child to be a part of the HDI experience! We feel blessed! The only thing else I would say to future attendees is to suggest that they plan to stay an extra day to explore the LA sites before they head back to their home." 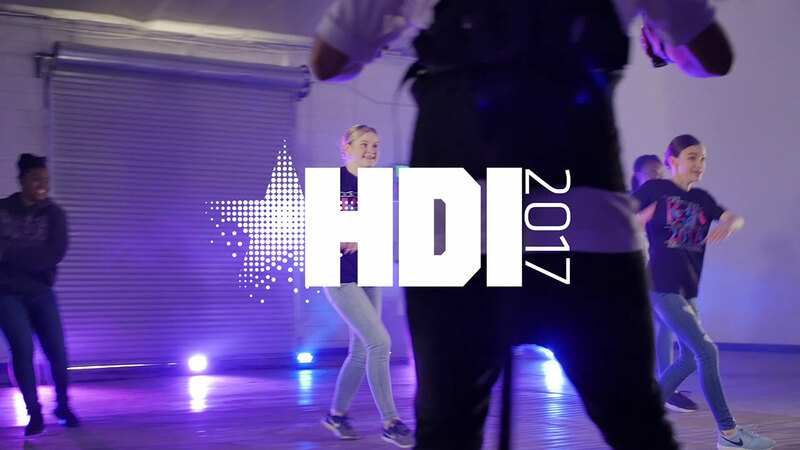 "HDI was amazing! Not just for the dancers, but also for the parents. It was so informative learning about the Hollywood dance lifestyle that all Australian children dream about. We would not have been able to experience this in Australia. The HDI staff were exceptional, we felt like VIP’s from the moment we arrived. From every little detail, everything was taken care of. From workshops with Industry professionals, attaining first-hand information as to what they look for, to workshops with those who have had the success that most kids strive to achieve, telling us how they did it. Exposure to music video shoots and photo shoots. It was an experience that most dream of. Not only did we gain knowledge and experience but we also left with an extended family from all across the world. We look forward to attending HDI 2018 and partying with our HDI/KAR family." 9:30am - 11:30am Arrive in Los Angeles! 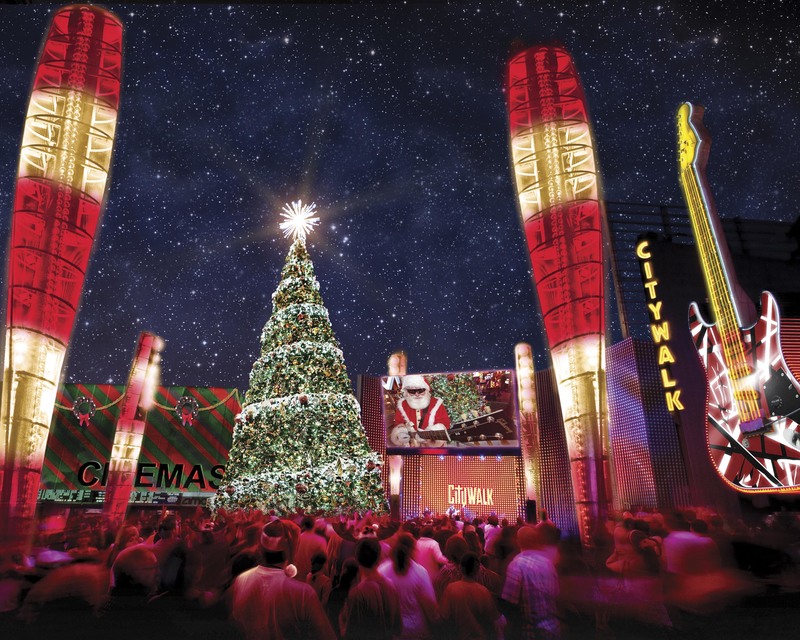 2pm - 3:30pm Free Time - Independent sight-seeing at Universal CityWalk. 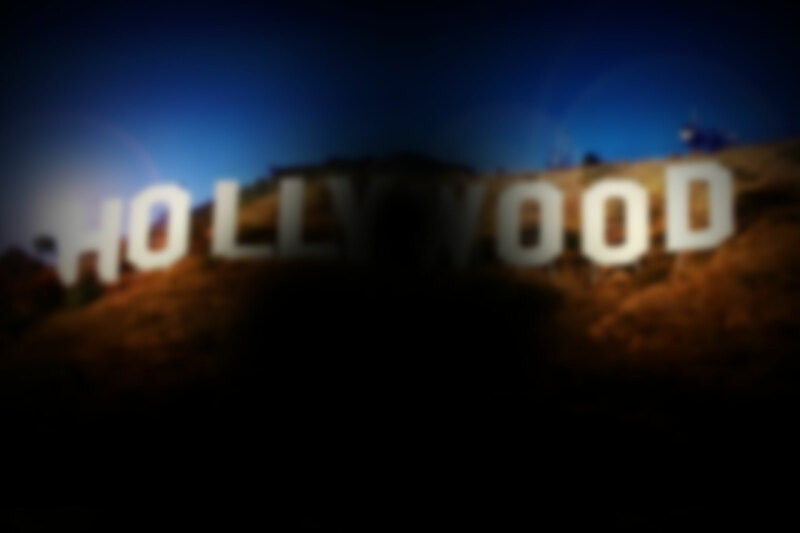 HDI will be visiting Universal Hollywood! – Universal is located walking distance from the host hotel. Each registered dancer will receive 1 ticket to Universal Studios - VIP Experience. Exclusive Backlot Access – You Never Know Who You Might See! * Flight costs are not not included.